If you are here I assume you can read. Great! Can you write, too? Fantastic! This is a gem to exploit if you want to make money from home! 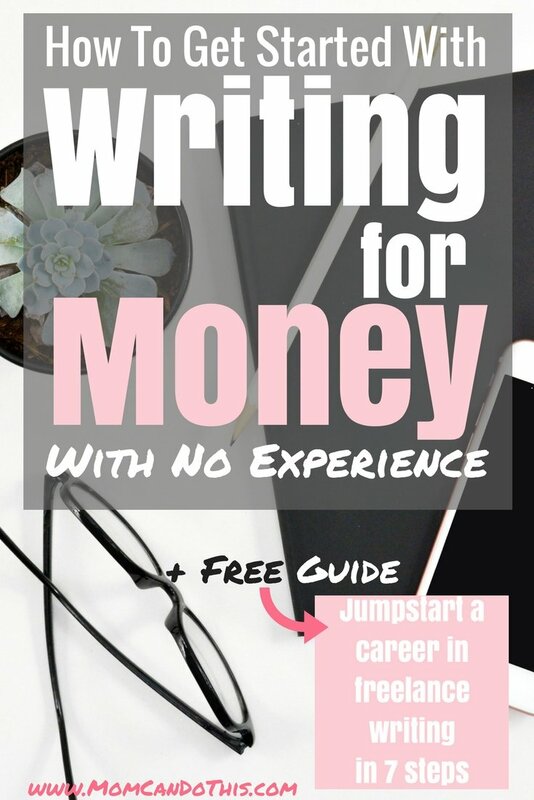 But how to make money writing if you have no experience? Can anyone write for money?! Let’s see how you can get started today. If you consider selling a piece of your writing, you probably have decent writing skills. At least, you should have. If so, you are good to go. If not, do not throw in the towel! The difference between good and bad writers is often just a little bit of practice (and editing)! Stay in the game, work on your writing, and you will get there. But where do you even start? How to find someone who is willing to give away some of her money to get some of your words? How do you know if an order is legit or a scam? Where do potential clients find you? How to make money writing or even make a living writing? I didn’t know anything about writing for money when I found myself desperate for a little extra cash. A friend suggested writing for money on Textbroker. You can read how I started making 500 Dollar extra a month writing for Textbroker in this post. Later, I have written for other clients, too. I have started to exploit my background in life sciences to score better writing jobs. I decided to put together a series of blog posts to help others who want to make money from home with their writing. There is a bunch of posts coming up helping you jumpstart a career in freelance writing. Don’t worry. You can totally do this. You can write online for money starting today! 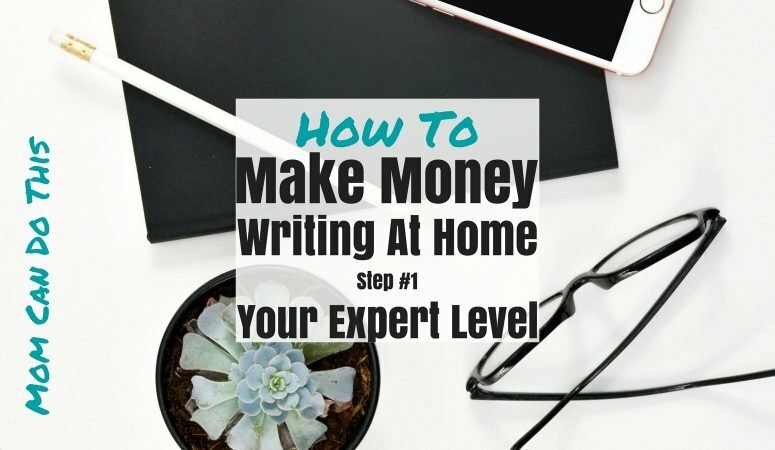 Let’s see how to get you started writing for money from home! You may think you have no exceptional know-how that you can turn into profit. But you do. You need to dig deep and unmask the topics you are more knowledgeable about than others. Even if you struggle to come up with something you don’t need to give up on writing. Do you feel inexperienced? Please don’t. Thanks to the internet you can become an expert or at least more of an expert than the average person and write about almost any topic. Trust me. I have written about things I have never looked into before from solar power to insurances! My first paid writing piece ever was about mattresses. If you don’t aim to get published in a renowned scientific magazine you are good to go. What is your superpower? Find your writing strength if you want to get paid to write! Don’t panic. You have one. And that means you can make money writing from home. You need to spend some time to explore your “expert level”. You have interests, hobbies, topics you could talk, read, or watch videos about all day long! Maybe you are not even aware of what topics that could be. Are you? Pay attention to the kind of books you pick up and look at your bookshelf. Sift through the links you have bookmarked or TV-Shows you watched. Think about the education you have, even if you are not working in your field. See a pattern? Great! Go on and search for something you know more of than anyone else! THIS is your expertise! Don’t put off topics because you think they are silly. Think of the gazillion of websites that are popular despite being in an awkward or tiny niche! All these do need content! have learned how to read and write. That means you can learn other things, too! own a computer or laptop. know how to send an email. That is enough to start writing from home! Here is a little secret: You can write about anything. Spend a few minutes to browse the web and you are more familiar with a topic than the average person. That’s all you need. But still: The more expert you are the better for a career in writing. You will save time researching and have less competition. Potential clients will see you as a perfect fit for their writing jobs! And: You will make more money writing! You wonder what you could write about if you have no experience or outstanding know-how. Don’t be scared off of writing for money. Take a few minutes to think about what you can offer to the world. If you are human and you live your life, you have something to write about. Always. What do friends and family ask you to do for them? Find the cheapest flight tickets online? Share your cooking or entertaining hacks? Plan a vacation? Write complaint letters for them? Negotiate the insurance costs? Translate? Put things up for sale on eBay? Organize a garage sale? Declutter? Go through the family finances? Help with using a computer? Decorate? Etc. Did you ever do a course on something? How did you learn a new skill you mastered? Is your home clean despite having small children and pets? Can you cook from scratch or for special dietary needs? What subject did you read more than 3 books about? What do you do if you find yourself with a chunk of free time? What makes your life special? Are you bilingual? 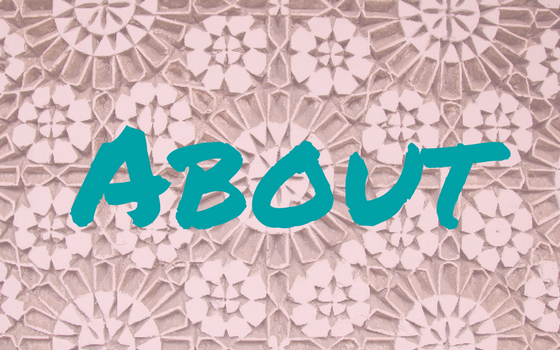 Did you experience expat living? Escaped an unhappy marriage? Unlocked the secrets of happy relationships? Did you have a difficult pregnancy? 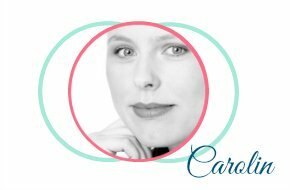 Cared for a premature baby? Dig deep! Those experiences teach you something and you can share this! Do you enjoy social media? What do you use it for? How? What’s your advice for someone just getting started? If you still have no idea what to write about, consider doing online-classes or read more books. Choose one or a few topics you want to become well versed in and go for it! 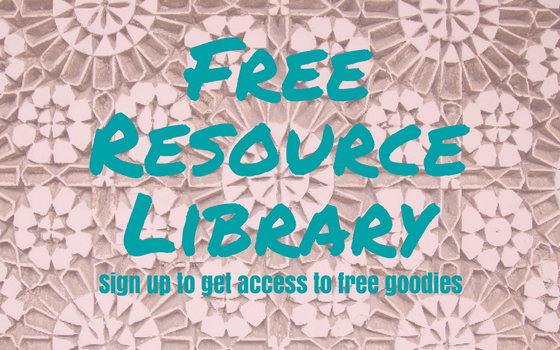 There are tons of free resources out there. Class Central is a search engine that lists all free online courses. You can browse them by topic, keywords, or popularity. Here is a list of the 50 best free online courses put together by the founder of Class Central based on user reviews. Udemy is giving away full fletched online classes for a song when there is a sale. (And they have sales all the time) I’m enrolled in a dozen courses over there, (one is on writing!). By the way, browse the popular online courses to check what others are interested in. Where could your writing fit in? Start Writing At Home. Now. Once you have an idea about what you are better educated about than most other people you start writing. Open up MS Word, Google Docs, an Evernote note, or grab a pen and paper. Sit down and write. Create an order for yourself to write 500 words on topic X. Write a first draft as fast as possible. Then, let it sit at least 30 minutes or overnight if you can. Now comes the hard work. Go back to your draft with fresh eyes and start editing. Editing will be the time-consuming part of writing! Polish your piece of writing using a free service like Grammarly, Hemingway App, or Expresso. 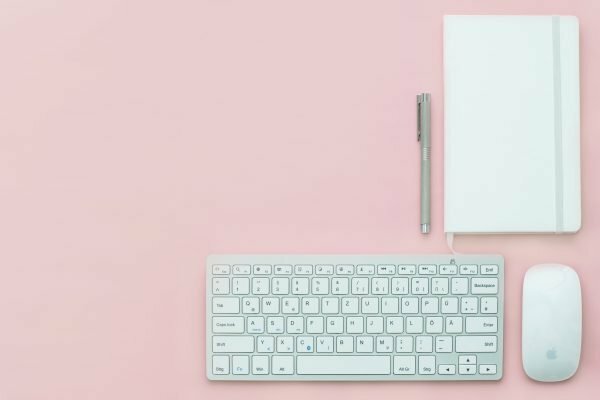 In this post of smartblogger, you’ll find great editing hacks to make your writing more powerful. Rinse and repeat. Write a few pieces on each of your topics of choice. Train your writing muscle. Find time to write and write as much as you can. Experiment. Find out how to be your most creative or productive. Identify your best time for writing or productivity killers. Set goals for your writing, for example, 500 words a day. Well done! You have now laid the foundation to become a freelance writer and make money at home writing. You can do this! I know! You see no money rolling in until now. We will get there. But it is important that you build a sustainable foundation and a bit of confidence before you go to the market. Learn how to make your first real money writing in the upcoming post. 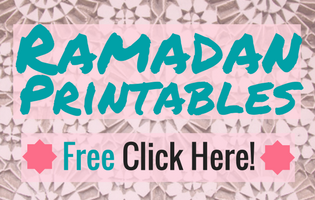 As a subscriber to mom’s newsletter, you have a headstart. Download the complete guide to becoming a freelance writer in 7 steps right now. Pin this and share the love for writing! PhD to WAHM: Why I work at home – my personal story. This is really a lovely post. It’s very helpful and informative. Thanks for sharing this sharing with us. I hope you’ll enjoy the upcoming post about making money with your writing!